WASHINGTON/ — U.S. News & World Report, publisher of Best Hotels, Best Cruise Lines and Best Travel Rewards Programs, released its annual rankings of the Best Vacation Destinations. The new rankings highlight the World’s Best Places to Visit as well as region-specific lists, including the Best Places to Visit in the USA and the Best Places to Visit in the Caribbean. The World’s Best Places to Visit highlights 30 spectacular destinations across the globe. An ancient city with historic sites at every turn, Rome is the No. 1 Best Place to Visit in the World. With its laid-back beaches and thriving metropolis, Sydney, the No. 2 destination, has something for every traveler. The No. 3 destination, Porto, Portugal, is home to a vibrant wine culture, a wealth of museums and varied architecture to explore. The list also includes Serengeti National Park in Africa, No. 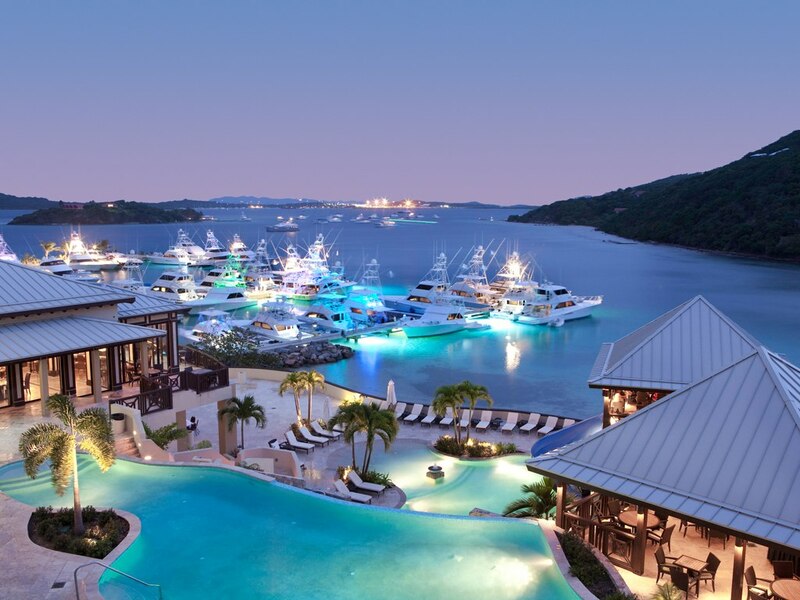 16, the British Virgin Islands in the Caribbean, No. 23, and U.S. mountain town Jackson Hole, Wyoming, No. 29. Australia’s Great Barrier Reef is a UNESCO World Heritage Site, via CNN.com. New York City tops the list of the Best Places to Visit in the USA. Philadelphia, with its rich historical heritage, follows at No. 2. Hawaii’s Honolulu–Oahu and Maui rank No. 3 and No. 4, respectively. San Francisco rounds out the top five. New this year, U.S. News ranked the Best Small Towns in the USA and the Best National Parks in the USA. Known for its romantic atmosphere and charming wineries, Sonoma, California, is the No. 1 Best Small Town in the USA, followed by Breckenridge, Colorado, at No. 2, which earns high marks for its family-friendliness and abundance of year-round outdoor activities. The No. 3 destination, Asheville, North Carolina, draws travelers with its up-and-coming dining scene and close proximity to the Blue Ridge Parkway. The vast Grand Teton National Park in Wyoming, with its diverse wildlife and hiking opportunities, is the No. 1 National Park in the USA. U.S. News analyzed more than 300 destinations using a methodology that combines travelers’ opinions with expert and editor analysis. Each destination is scored in 10 categories, from sights, culture and food to nightlife, adventure and romance, offering a comprehensive evaluation of each destination. U.S. News also ranks the best destinations in Europe, Mexico, Canada, Africa and The Middle East, Central and South America and Australia and The Pacific. For more information on Best Vacations, visit Facebook, Twitter and Instagram using #Vacations17.